IN3DUSTRY 2018 is held from 16-10 to 18-10. This show is part of the Barcelona Industry Week that will be held in Palace 8 of the Montjuïc exhibition center. 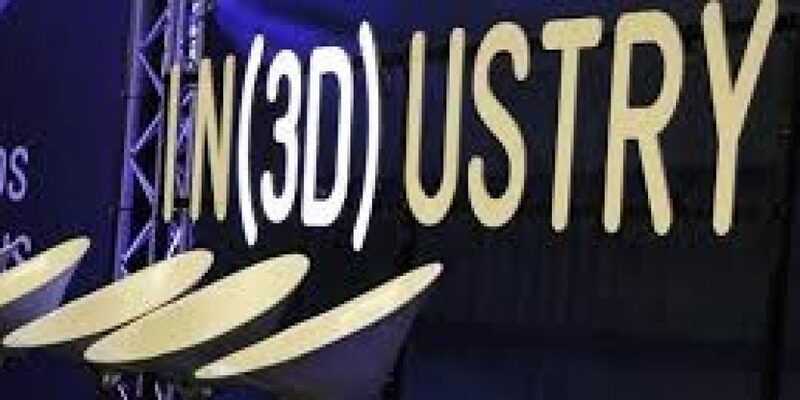 It will cover five main topics to approach additive manufacturing technologies, IN3DUSTRY will focus on these issues. : Advanced manufacturing, molds and dies, new materials, plastics and 3D printing.